Asian stocks rose Friday following a British interest rate cut as investors looked ahead to U.S. data that are expected to show faster job growth in July. KEEPING SCORE: Hong Kong's Hang Seng gained 1.3 percent to 22,111.84 and Sydney's S&P-ASX 200 added 0.6 percent to 5,509.50. Tokyo advanced 0.3 percent to 16,300.75 and Seoul's Kospi rose 0.6 percent to 2,011.59. Benchmarks in Taiwan, Indonesia and New Zealand also advanced. The Shanghai Composite Index was unchanged at 2,980.58. Singapore and the Philippines declined. 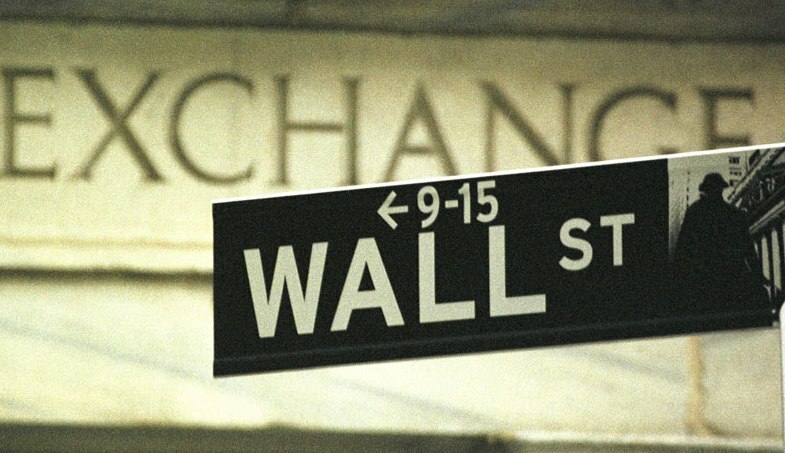 On Wall Street, the Dow Jones industrial average slipped 2.95 points to 18,352.05 while the Standard & Poor's 500 index edged up 0.46 points to 2,164.25. The Nasdaq composite rose 6.51 points, or 0.1 percent, to 5,166.25. BRITISH RATES: The Bank of England cut interest rates to new lows, its first reduction since the 2008 financial crisis, to offset the shock of Britain's June vote to leave the European Union. The British central bank also unveiled a raft of stimulus measures that include resuming a bond-buying program to pump money into the economy and offering cheap loans to banks. The measures seemed to exceed investors' expectations, and the bank said the measures could be expanded later if it proves necessary. In Europe, Britain's FTSE 100 rose 1.6 percent while Germany's DAX and France's CAC 40 both rose 0.6 percent. ANALYST'S TAKE: More rate cuts and other easing measures look "very likely" in light of Bank of England governor Mark Carney's "very negative" outlook in the event of Britain leaving the EU, which foresees a rise in unemployment from 4.9 percent to 5.5 percent, said Angus Nicholson of IG in a report. "The main focus for the UK is what sort of fiscal stimulus package new Chancellor Phillip Hammond announces at his 'Autumn Statement'," said Nicholson. "It's safe to say former Chancellor George Osborne's many years of austerity policies are set to be dramatically reversed." U.S. JOBS: Investors looked ahead to Labor Department data due out Friday that are expected to show the unemployment rate dipping slightly. Economists expect the data to show the U.S. economy added 175,000 jobs July, with the unemployment rate dipping to 4.8 percent from 4.9 percent. The Labor Department said Thursday applications for unemployment aid rose to 269,000 last week, a level close to historical lows and a positive sign for the job market. The number of Americans collecting unemployment benefits has fallen more than 5 percent in last year, but the pace of hiring and economic growth slowed in the first half of 2016. JAPANESE WAGES: Wage growth rebounded in June but the increase appeared to be too slow to achieve the Bank of Japan's goal of generating 2 percent inflation. Cash earnings rose 1.3 percent compared with a year earlier, compared with a 0.1 percent decline in May. "The bigger picture is that wage growth will likely remain too week to create major cost pressures," said Marcel Thieliant of Capital Economics in a report. ENERGY: Benchmark U.S. crude shed 19 cents to $41.74 per barrel in electronic trading on the New York Mercantile Exchange. The contract jumped $1.10 on Thursday to close at $41.93. Brent crude, used to price international oils, fell 22 cents to $44.07 in London. It rose 81 cents the previous session to close at $44.29. CURRENCY: The dollar declined to 101.13 yen from Thursday's 101.21 yen. The euro edged up to $1.1134 from $1.1128.